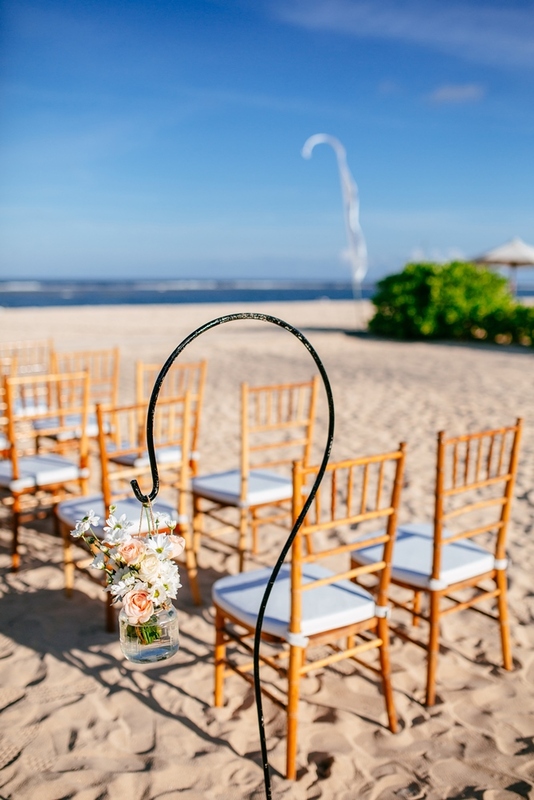 Whether you are looking for a relaxed, casual beach setting or a dreamy garden wedding, Novotel Bali Nusa Dua offers a fascinating environment for a magical, unforgettable blissful beginning in one of the world's foremost wedding destinations. Entrust all the finer details of your wedding to our professional wedding specialists and services team. With a dedicated team of wedding staff, banquet operations, exquisite catering service, inspiring wedding packages, we will help to create a memory that will last a lifetime. View our wedding package here. Celebrate moments on one of the most gorgeous white sandy beaches on the southern coast of Bali overlooking the majestic Indian Ocean. With a charming natural backdrop, our private beach club could accommodate up to 150 (round table) / 200 (cocktail) people for your event. 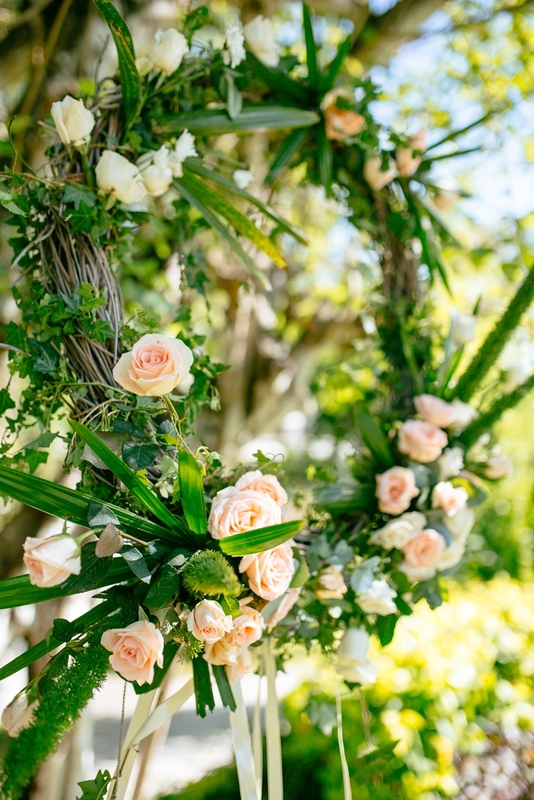 A magical setting of earthly delights, fragrant flowers, sunny smiles and heady romance under the lush tropical garden for an intimate celebration on the island. Our natural open-air wedding venue could accommodate up to 80 (round table) / 200 (cocktail) people.